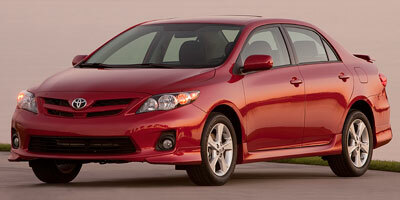 In 2010, the Toyota Corolla was the best selling compact sedan in America, just barely edging out the Honda Civic. It seems we have a bit of a crush on the well-priced, economical little four-door. So how do you improve an already well-liked car? Very carefully. 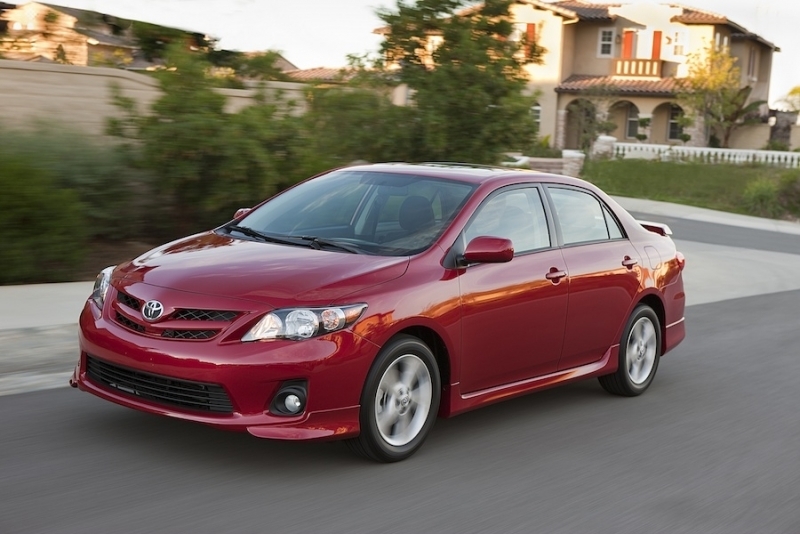 For 2011, the Corolla receives minor design modifications to the exterior and a few new safety systems, including standard stability and traction control and a complimentary maintenance plan. Modifications have kept the Corolla in the game until a full redesign is ready (though was there ever any doubt it would fall from its perch?). Despite this, the competition is getting tough, with the Ford Focus and Hyundai Elantra featuring all-new looks and more technology. Toyota isn't sweating it though, and the Corolla features a good amount of storage space and interior comfort to keep everyone happy. Spaciousness in the cabin and plenty of cubbies for storage – including a dual-glovebox – make the Corolla livable. A few new tech features have been added over the years to keep the Corolla up to date, such as Bluetooth music streaming and push-to-talk voice recognition features. Pricing is right in the middle of the segment. Rear legroom is surprisingly good. Some interior components feel cheap to the touch; interior design is slightly outdated. Throttle response and steering lack feel. 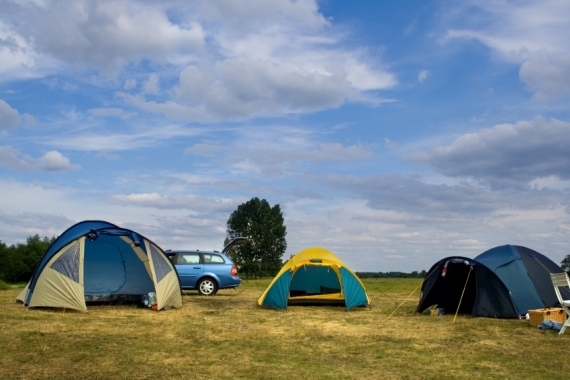 Gas mileage isn't bad, but the newer models on the market are hitting 40 mpg. Horsepower numbers aren't as impressive as those of the competition. 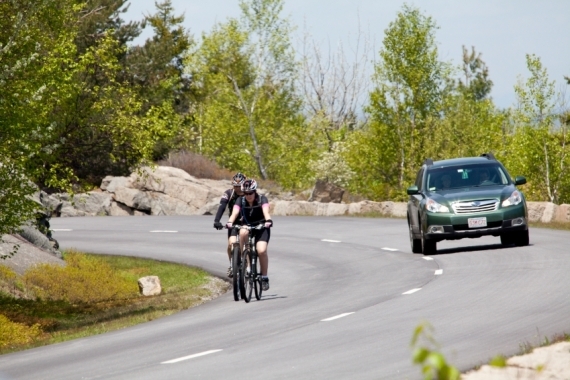 The Corolla has fairly average performance on both highways and urban roads. It's quiet, except when the engine revs, and has a bump-absorbing suspension – perfect for potholed areas. But its age shows through most clearly in other areas of the ride. Toyota's compact sedan is less powerful than both the Civic and the Elantra, a deficiency unmasked during the drive. Coupled with slow throttle response thanks to an underperforming gearbox, it remains underwhelming in passing situations and when you need to get up to speed quickly. The four-speed automatic transmission is outdated, especially when considering the competition has five and six speeds. Steering is vague and a bit loose. The Corolla employs a 1.8-liter four-cylinder engine. It produces 132 horsepower and 128 lb-ft of torque using either a four-speed automatic or five-speed manual transmission to send power to the front wheels. A tilting/telescoping steering wheel is standard, and cruise control is available on the S and LE trims. The S and LE trims also give you access to packages with extras like a moonroof and an upgraded audio system. Optional on the LE and S is an upgraded stereo system with six speakers, USB port, auxiliary audio jack, hands-free capability (including push-to-talk voice recognition) and music streaming via Bluetooth. The central information display shows instant and average fuel economy, temperature and average speed. 35 mpg on the highway isn't anything to sniff at, but it could be when suddenly we're seeing numbers like 40 mpg from the Elantra. The Corolla is a frugal sipper in general, however, returning 28 mpg city and 35 mpg highway from the manual and 26 mpg city, 34 mpg highway from the automatic. The EPA has given it a ULEV-II emissions rating. 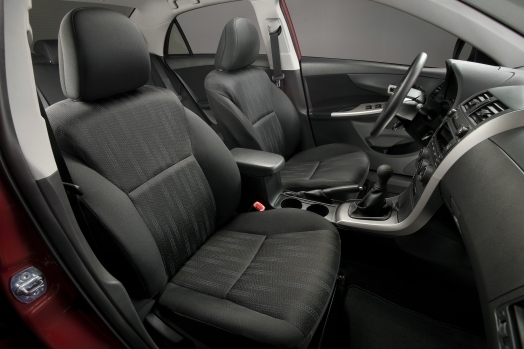 Simple styling keeps the interior of the Corolla looking modern, even among the newer compacts on the market. A mix of hard and soft plastics cover most of the interior, and there is plenty of storage space, including a dual glove box. Fabric seats are comfortable, with more than enough legroom in the rear, and the second row seats fold down to allow for even more cargo space when you need it. The Corolla may be considered a compact, but it's slightly longer than the Civic, Focus and Elantra. Its compact design isn’t a standout, but the lines are clean and simple. Opting for the S trim will add a few flourishes to the exterior, like rocker panels, fog lights and rear mudguards. 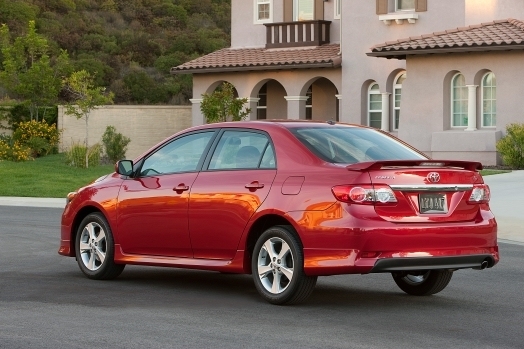 Priced well in a fully-stocked compact sedan segment, the Toyota Corolla starts at $15,600. The Hyundai Elantra and Honda Civic just undercut it in price, while the Ford Focus and Chevrolet Cruze are a few hundred more. Ultimately, there are a few new vehicles worth looking at (specifically the Focus and Elantra) that best the Corolla in gas mileage and design quality. Gas mileage could be better, as could interior quality, and it's certainly not a sports car, but these are just a few quibbles for a compact that is solid in every other aspect. There are, after all, a number of reasons why this compact has sold so well for years now, and seat comfort, storage space and ease of use are just a few of them. However, we can’t ignore the growing number of sedans out there that are raising the bar. Buying a car in this segment is no easy decision.